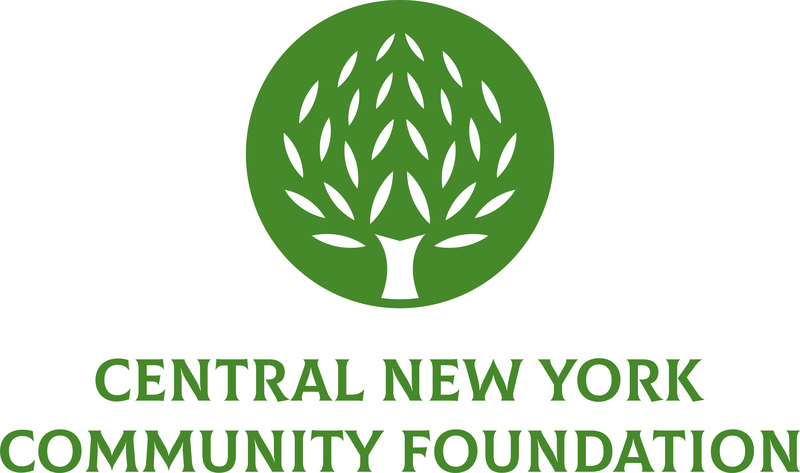 Cortland, NY (April 4, 2018) – The Central New York Community Foundation awarded its first-ever Cortland County Bright Ideas grants to nine nonprofit organizations. Each received a $5,000 grant toward a program enhancement. The grants were awarded through the Fenstermacher Fund, which was established at the Community Foundation in 2001 to broadly support causes in Cortland County. Last year, a group of Cortland-area residents stepped up to amplify the available funds and launch Bright Ideas. In January, applicants were invited to submit a ‘bright idea’ for enhancing their nonprofit and explain how that idea will help the organization to better serve its community. Eight donors and community representatives met last month to discuss the applications. Each submission was evaluated based on community impact and sustainability. Ted Fenstermacher was a prominent attorney that served as a chief prosecutor in the Nuremberg war crimes trials following World War II. The Fenstermacher Fund, established through a bequest from Mr. Fenstermacher, has supported the general needs of the community for more than 15 years, largely through the funding of a lecture series. Now, it is serving as a catalyst for other community members to provide funding for Cortland area nonprofits. The selection committee was comprised of the following organizations and community members, some of whom also contributed to the fund: United Way for Cortland County, Cortland Community Foundation, Linda Dickerson Hartsock, Nicholas A. Renzi, Sr., The Yaman Foundation, Catherine Bertini, Fragnoli Family Fund and Leslee Fragnoli-Garrison. Cortland Chenango Rural Services received $5,000 to deliver lunches on Fridays to schoolchildren in the Cincinnatus School District to ensure they have a healthy meal to take home for the weekend. Homer Cortland Community Agency received $5,000 to replace its aging theater audio visual system so that visitors can continue to enjoy movies, presentations and other special events. Cortland County Family YMCA received $5,000 to launch a Science, Technology, Engineering, Art and Math (STEAM) program to encourage youth to become engaged and involved in lessons, while having fun in a safe and welcoming environment. Lime Hollow Nature Center received $5,000 to resurface its “Trail for All” with durable, wheelchair-accessible materials to allow people of all abilities access to nature. Cortland County Historical Society received $5,000 to restore access to its microfilm collection by purchasing a digital microfilm reader and the necessary computer equipment to operate it. The Salvation Army – Cortland received $5,000 to purchase new appliances for the kitchen used to prepare its hot meal service. McGraw Central School received $5,000 to establish a designated area for community members to access computers and technology. Cortland Free Library received $5,000 to create a public mobile library that connects community members with reading materials. CAPCO Head Start/Early Head Start received $5,000 to provide vision screenings for children birth to age 5 to ensure they are ready for school.